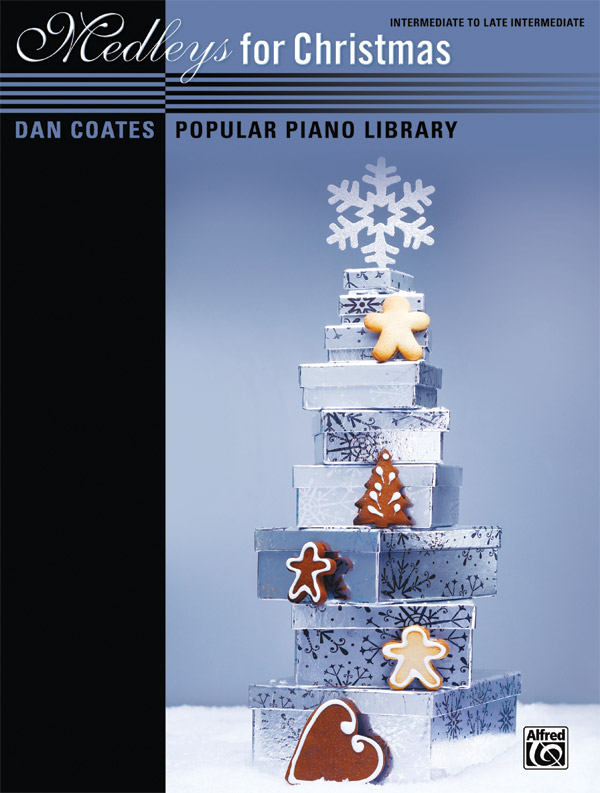 * The beautiful and entertaining arrangements in the Dan Coates Popular Piano Library collections are a welcome addition to any pianist's pop repertoire. * Medleys for Christmas is a collection of favorite irreplaceable songs from throughout the years. * Why perform only one showstopper at a time when you can play a dazzling variety in an exciting medley? * Titles: Christmas Day Medley, Christmas Eve Medley, Jolly Christmas Medley, Ringing Christmas Medley, Rockin' Christmas Medley, Snowy Christmas Medley.